Butte County is where I was born and raised. My hometown of Chico is where many sought refuge and hope following the tragic event. My mother worked in Paradise for a good chunk of my childhood. I have many memories of the church she worked at, the rectory that is no longer standing, and the local businesses we supported. 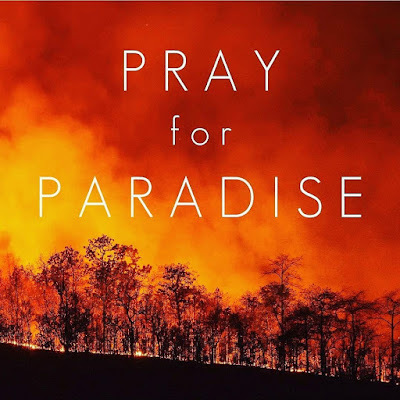 Paradise residents are now spread across the north state from Redding to Sacramento and beyond. Many of my high school friends and family friends lost their homes and I found myself struggling with ways to help them. Now living over 300 miles away it was hard to find a way to be best useful. Shelters and evacuation centers quickly filled up with donations people brought in to help the fire victims. It is crazy to me how fast the community responded with means and goods to help. Shelters began turning away donations because of the mounds that filled their warehouses. Goods are hard for many to take, people are without homes, struggling to find a place, and unable to take much and have storage for it. I reached out to the ones I knew that lost their homes and still needed help. Most of them, didn't know what they needed. 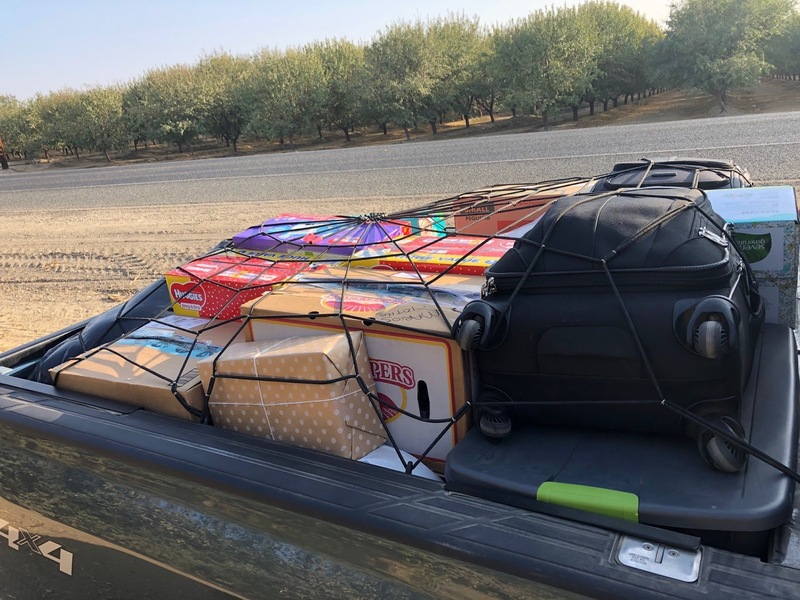 They wanted to leave the donated goods in the shelter for the ones who needed it more, and would rather live with family or in a hotel until insurance could help out. They still needed help. I started reaching out to friends in my area and quickly collected a stock pile of donations to bring up to Chico for Thanksgiving. My friends and family from the Bakersfield area filled my garage with so many great donations to help the North State and people they didn't even know. Because of their generosity, I was able to help those that I knew who were impacted by the fire. I was able to personally distribute toiletries, underwear, socks, diapers, wipes, pillows, blankets, toys, games, clothes and gift cards to 6 families I knew that had lost their homes. I may have looked like a hillbilly with a pile of donation headed up Interstate 5, but it all went to families who lost so much. The reactions were all the same. They were so grateful and appreciative of everything. They were so grateful to have survived, with their families, animals and be here. The count keeps rising, but at least 88 fatalities have been reported and over 200 people still missing. The surviving are just so thankful, it brought me to tears just to be able to help. 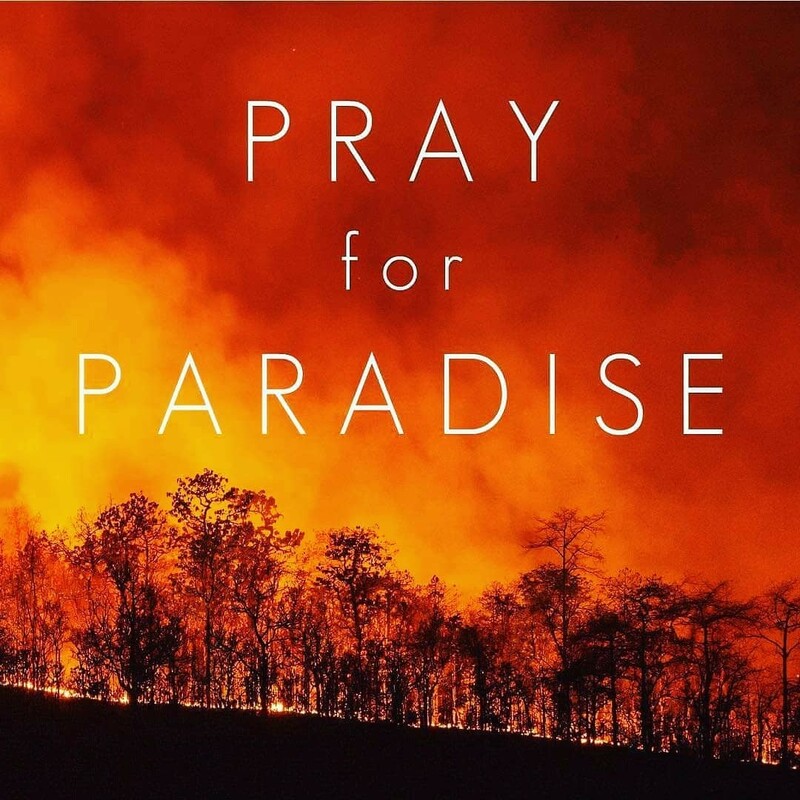 I was overwhelmed with emotions by the hope and love of Paradise residents after going through such a terrible fire. They all see it as new beginning, a way to start fresh. Being that today is Giving Tuesday, I wanted to be able to give more. Give back. Give to a community that has lost so much and is still so positive and grateful. Many people have asked me how to give, how to help and the best way to donate. I know personally for myself and many that have asked, you want to help locally as much as possible. Give to an organization that you know the money will stay local and help the true victims of the fire. I wanted to help out the places that I know and trust and think will do the best jobs at helping the fire victims not just right now but in the future as the town and the people rebuild. Please consider donating to these great local Butte County organizations and give back to this great community.